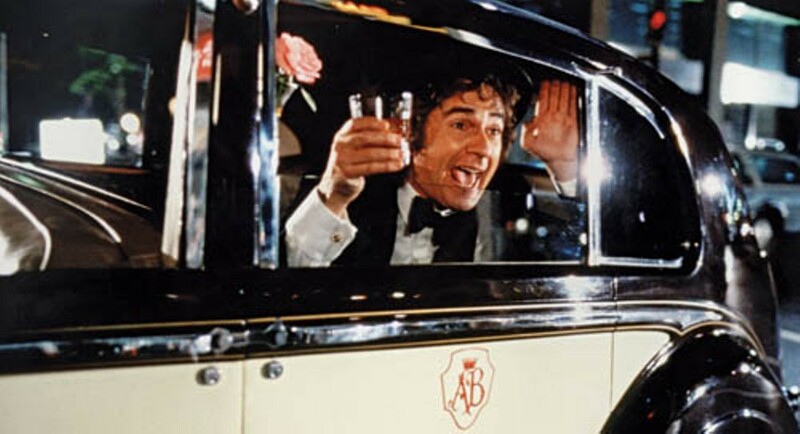 IN THE SPIRITS: Dudley Moore enjoys his alcohol in Arthur. ARTHUR (1981) / ARTHUR 2: ON THE ROCKS (1988). With the theatrical release of Arthur this past weekend, it's not surprising that Warner Bros. has elected to release the 1981 original and its belated sequel as a two-movie set on Blu-ray. 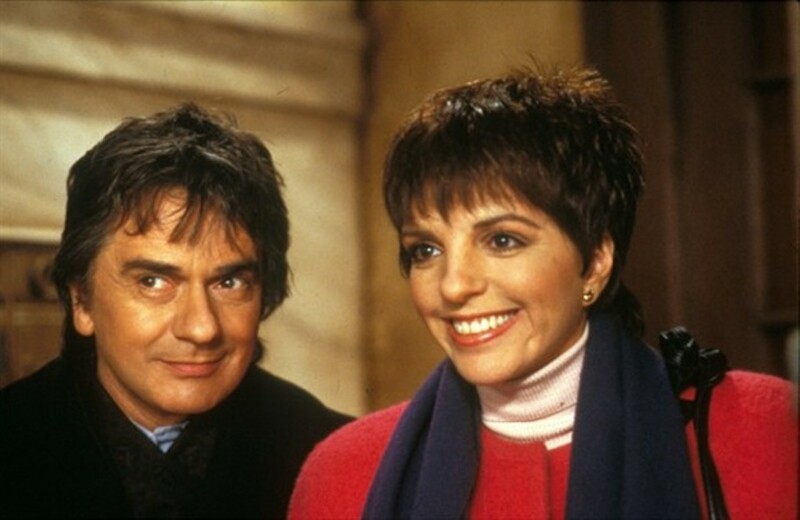 A commercial smash, Arthur casts Dudley Moore in his career role as the irrepressible and irresponsible millionaire who's rarely spotted without a drink in his hand and a quip on his lips. Attended by his erudite butler Hobson (John Gielgud), Arthur views life as an endless party until he's presented with an ultimatum: Marry dull socialite Susan Johnson (Jill Eikenberry) or be cut off from the family fortune. This presents a problem, more so since our pickled protagonist has fallen for the working-class Linda (Liza Minnelli). 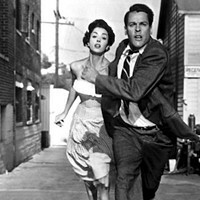 Moore received a Best Actor Oscar nomination while writer-director Steve Gordon earned a bid for Best Original Screenplay (Gordon died of a heart attack at the age of 44 a year after the movie's release), but the two most memorable elements of this engaging picture are what actually won their respective categories: "Arthur's Theme (Best That You Can Do)" for Best Original Song and Gielgud (terrific as the sarcastic manservant) for Best Supporting Actor. Arthur grossed a hefty $95 million at the box office — among 1981 releases, only Raiders of the Lost Ark, On Golden Pond and Superman II fared better — so it's not unreasonable that studio executives figured lightning could strike twice. But the release of Arthur 2: On the Rocks didn't produce even a spark, earning a paltry $14 million and quickly losing screens to more robust summer '88 outings like Die Hard and A Fish Called Wanda. In this desultory sequel, Arthur is bilked out of his easy-earned fortune, placing a strain on his marriage to Linda (Minnelli, even more annoying here than in the original) and forcing him to look for gainful employment. 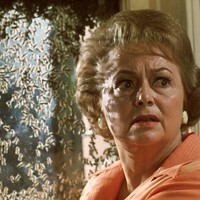 There are a few laughs in the early going, but the movie becomes more desperate as it proceeds — even Gielgud's Hobson is dragged back from the grave for a cameo appearance (presented as the drunken Arthur's equivalent of a pink elephant) — and the resolution is woeful. Look for Charlotte actor Danny Greene (most recently seen in Hall Pass) in an amusing bit as a peppy aerobics instructor. Blu-ray extras consist of each film's theatrical trailer. CASINO JACK (2010). Last year saw the release of an informative and entertaining movie about Jack Abramoff, the powerful right-wing lobbyist who ended up behind bars for bribing public officials and swindling Native American tribes. Unfortunately for the makers of the feature film Casino Jack, that would be Alex Gibney's documentary Casino Jack and the United States of Money. Abramoff is a hideous human being, but with this Casino Jack, star Kevin Spacey, writer Norman Snider and the late director George Hickenlooper make the mistake of attempting to humanize this Washington weasel by adding self-righteous monologues, unconvincing moments of introspection and an it's-all-the-system's-fault! approach. 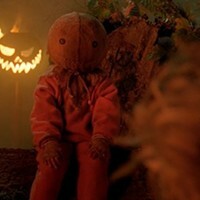 Yet the film's biggest flub is that it tackles the whole sordid affair like a comedy. A surreal satire that accentuates the absurd might have worked (think Robert Altman or Blake Edwards), but Hickenlooper adopts a loud, jokey approach that often relies on buffoonish performances, a slapstick pace, and too much attention paid to Abramoff's fondness for mimicry. Yet given the real-life tragedies instigated by Abramoff and his Republican buddies like Tom DeLay, Ralph Reed and George W. Bush (who claimed not to even know Abramoff after the scandals broke), I doubt many people will be laughing. Blu-ray extras include Hickenlooper's photo diary; nine minutes of deleted scenes; and an eight-minute gag reel. 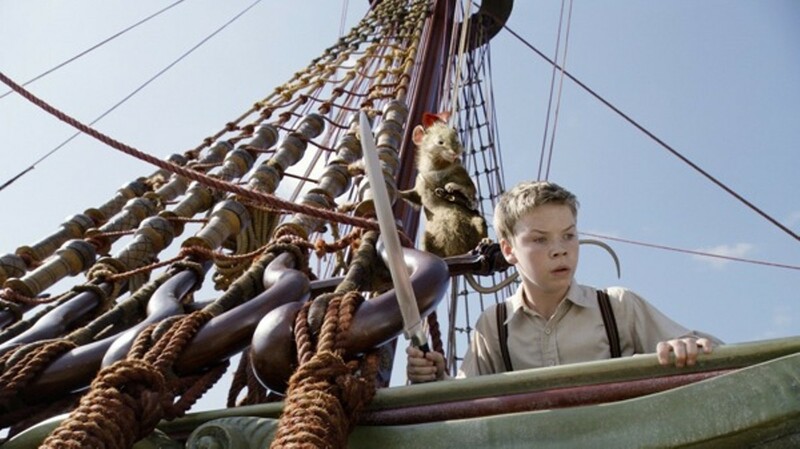 THE CHRONICLES OF NARNIA: THE VOYAGE OF THE DAWN TREADER (2010). On the sliding scale of Narnia adaptations, 2008's Prince Caspian was slightly better than 2005's The Lion, the Witch and the Wardrobe, but any hope for continued ascendancy in this franchise ended with The Chronicles of Narnia: The Voyage of the Dawn Treader. A costly tentpole that switched studios midstream, the Narnia series (based, of course, on C.S. 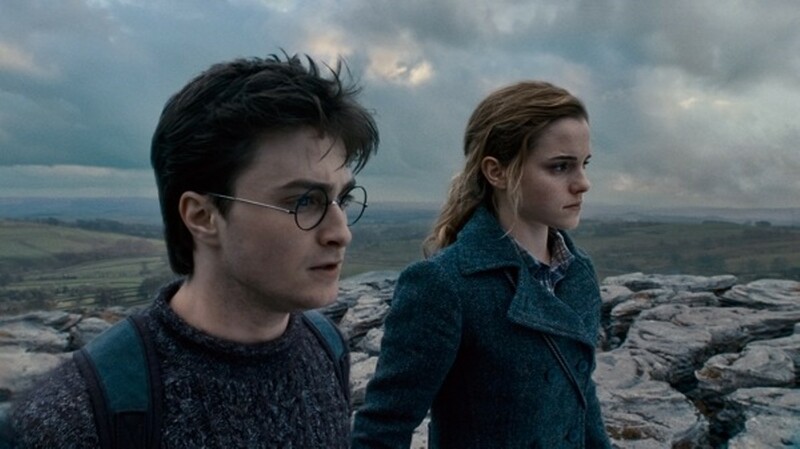 Lewis' books) has always come across as timid fantasy fare, squeezing out all the danger and intrigue inherent in the Harry Potter and Lord of the Rings film cycles. Such an overly cautious approach especially nullifies the content of this torpid installment and renders it toothless — just the opposite of what we should expect from a series featuring a lion as its most powerful character. The protagonists — returning siblings Lucy and Edmund Pevensie (Georgie Henley and Skandar Keynes) and obnoxious newcomer Eustace (Will Poulter) — are bruisingly boring (paging the Potter kids! ), and their adventures aboard the title seafaring vessel are only slightly less moldy than their skirmishes on land. Forget the Titanic: The Dawn Treader is the real sinking ship.